Transform the way you do business with servers that are secure, reliable, and affordable. Check out how these servers will help you upgrade and simplify at the same time. Benefit from blazing enterprise hardware performance, extreme agility and industry leading reliability in a compact 4-socket system. 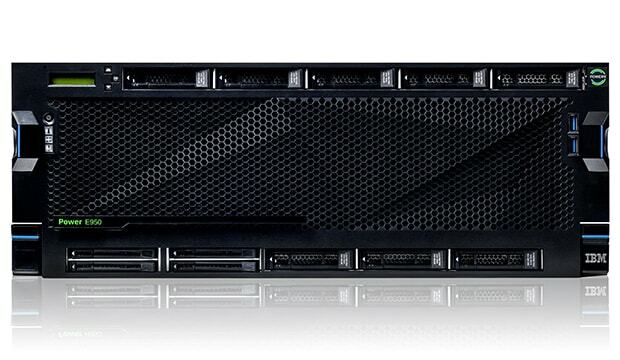 The Power E950 is an ideal platform for growing medium-size businesses and as a departmental server or data center building block for large enterprise. Gain the extraordinary scalability, security, performance and availability for your data centers with cloud deployments for your most demanding AIX®, IBM i and Linux applications. The flexibility of the E980, a large enterprise server, helps develop a cloud infrastructure with proven reliability. 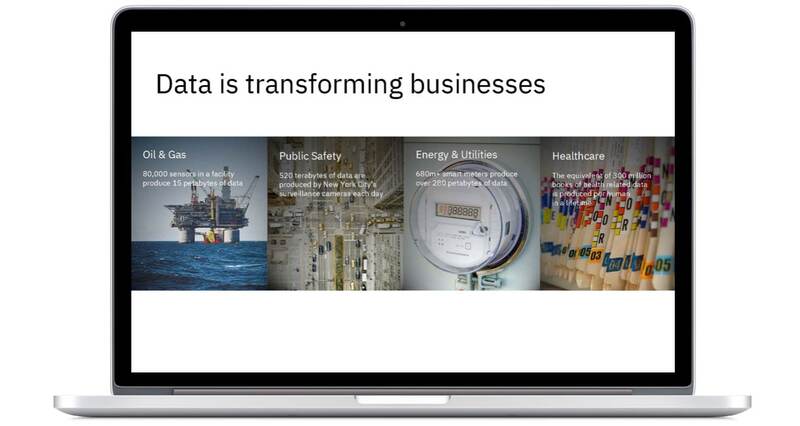 Rethink how data, applications and services move across a hybrid cloud environment. With IBM POWER9™ based Power Systems, you can dynamically scale compute and memory on demand and build a cloud designed for the most data intensive workloads. IBM Power Systems have security built in at all layers in the stack – processor, systems, firmware, OS and Hypervisor. 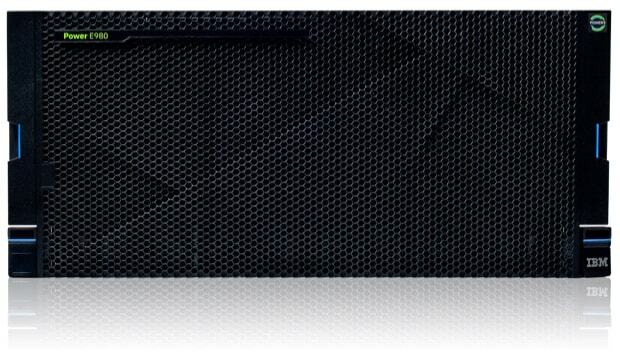 With accelerated encryption built into the chip, your data is protected in motion and at rest. And PowerVM® is the only hypervisor amongst major competitors with no reported vulnerabilities. Did you know that the IBM POWER9 processor drives the world’s fastest supercomputers? That is the same processor that is ready to accelerate your enterprise. Whether you’re moving from an older Power server or x86, the performance gain can be significant. Today’s always-on world requires resilient, mission-critical servers that deliver continuous operations. IBM servers ranked the most reliable for the 10th straight year (1) and are industry leaders for enterprise servers (1) with a maximum uptime of 99.9996% (2.1 minutes/server/annum unplanned downtime) of any non-mainframe Linux platforms. Learn about the new features, benefits and value of the E950 and E980 servers and why it makes sense to move from older Power servers to these new POWER9 based enterprise solutions. These upgrade tools and references can help substantiate your decision to upgrade to a POWER9 cloud infrastructure. What era is your infrastructure from? Check out the relative performance of your current technology compared to what POWER9 delivers. 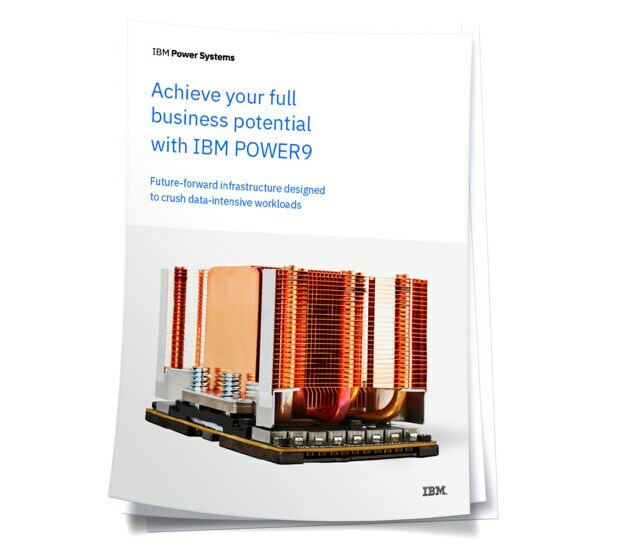 Read this brief eBook to see why organizations are choosing IBM Power servers to run their enterprise instead of x86 options. By deploying three IBM Power Systems E980 servers with IBM POWER9® processors to run Oracle databases and specialized applications developed in-house on IBM AIX®, Nitori made itself ready to double in size.